It’s a fact of life—sooner or later, if we’re lucky, we will all grow old. But that doesn’t mean we have to give up doing what we love, or stop learning new and amazing skills! 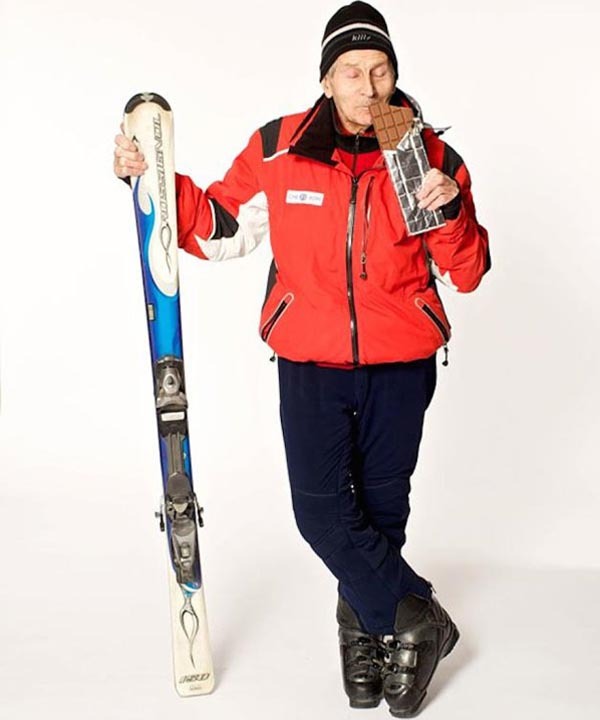 Just ask these 12 amazing senior citizens who never let age hold them back. 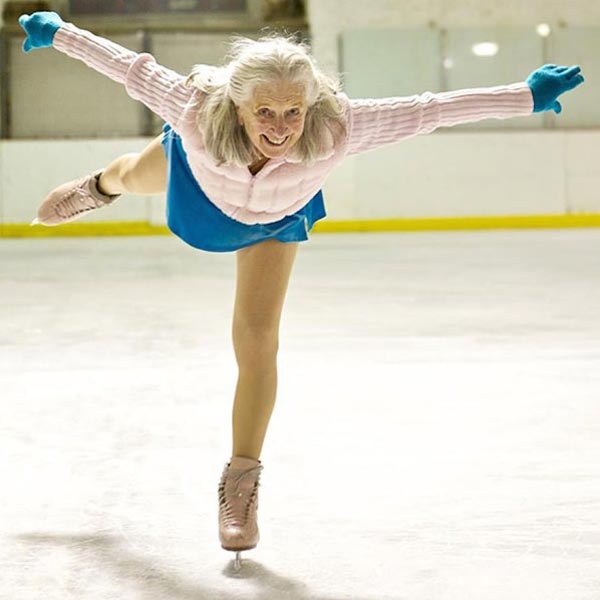 Whether they’ve mastered new hobbies or perfected their lifelong passions, these seniors prove that age is just a number—and that life is all about what you make of it, whether you’re 18, 38, or 80! 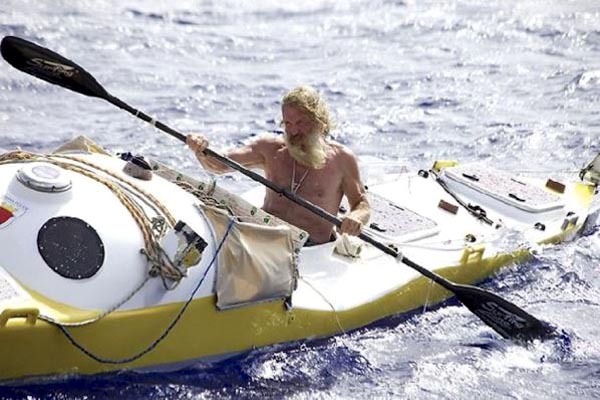 This Polish kayaker recently won the National Geographic Adventurer of the Year Award for his record-setting open-water kayak trip across the Atlantic Ocean, which he completed solo at the age of 67. 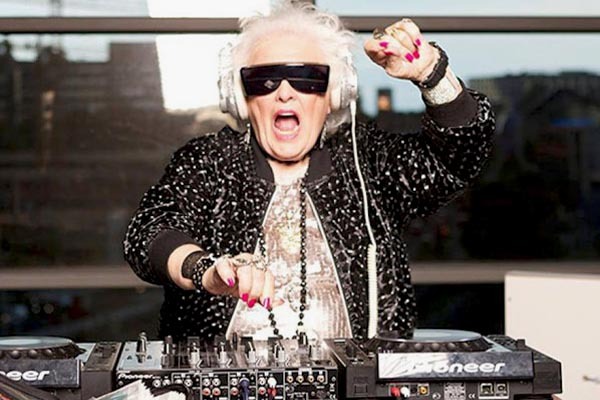 Late British grandmum Ruth Flowers stunned crowds by taking up DJ-ing after attending her grandson’s birthday party at a night club when she was 64. Mamy Rock, as she was known in the club world, partied with crowds of up to 5,000 at venues all around the world until she passed away at 73. Before he encountered a martial arts club at Tiantan Park in Beijing, Duan Tzinfu suffered severe muscle and lung pain because of his long years of working a glass factory. Now he’s so flexible and fit that the younger members of his martial arts club wish they could match his strength and flexibility! 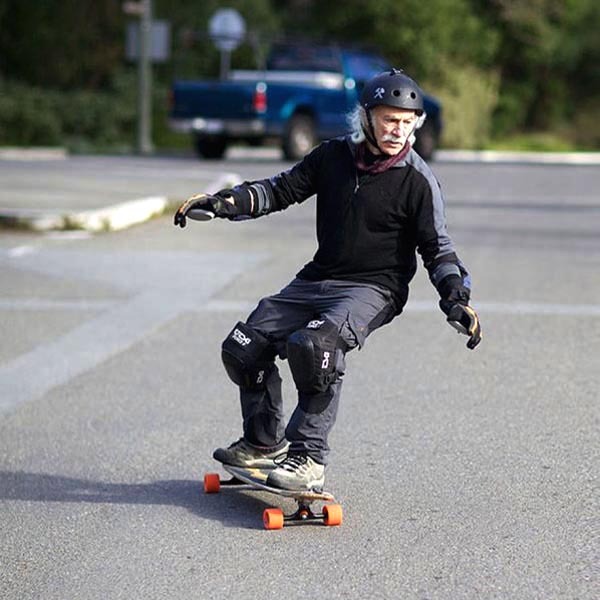 Falling off his first skateboard at the age of 65 didn’t stop Lloyd Kahn from pursuing this radical hobby in Bolinas, California. Clad in his trademark helmet, elbow pads, and wrist guards, Kahn claims there’s “nothing extreme about it,” but we think his skateboarding is extremely cool! 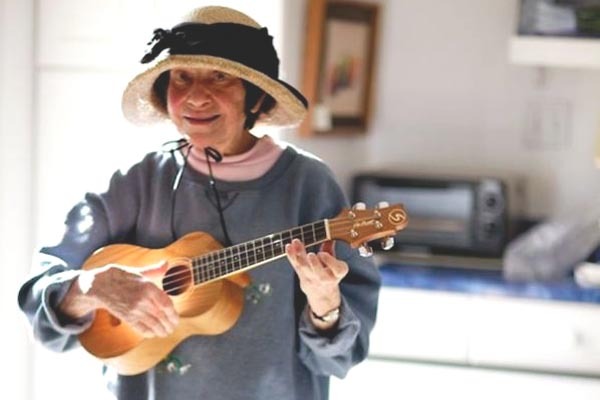 Proud to be the oldest stand-up comedian on both sides of the Atlantic, Lynn Ruth Miller started her comedy career at 71 and hasn’t stopped since—even after she lost to a dog (as her website proudly claims) on Britain’s Got Talent. This adorable couple helped set the world record for largest free fall formation with their team, the California Aerial Circus. Their record-breaking formation included 39 skydivers—all over the age of 60! 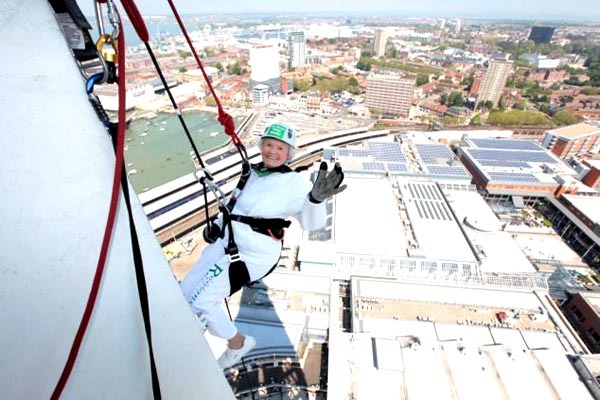 Doris Cecily Long, MBE celebrated her 100th birthday in May 2014 by abseiling 100 meters down the side of the Spinnaker Tower in Portsmouth, UK—the highest skyscraper in Britain outside of London! That was her 14th abseil, but definitely not her last! 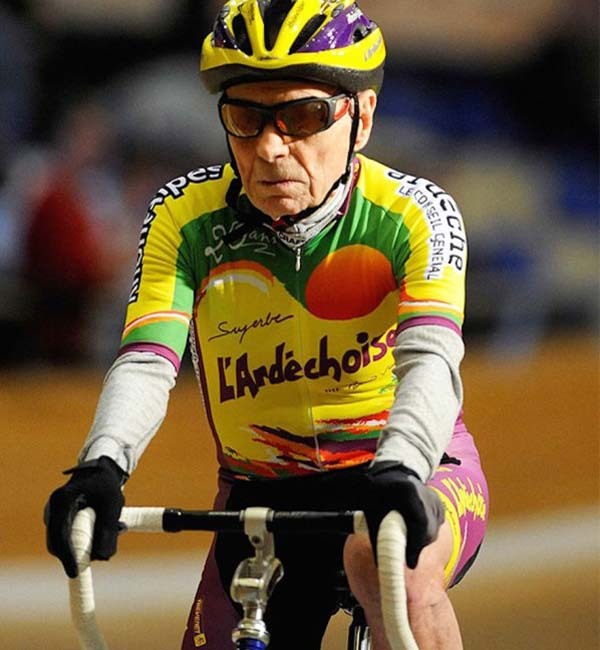 Robert Marchand holds the new hour record for the 100 kilometer race for the centenarian segment of the Union Cycliste Internationale (UCI)—a category they invented just for him after he set his first hour record in this race on his 100th birthday! 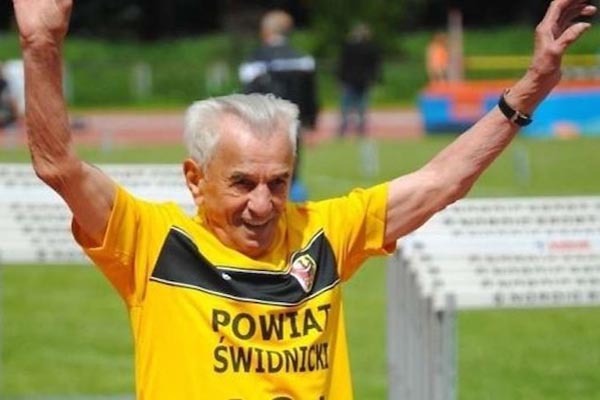 Stanislaw Kowalski is the fastest centenarian in Europe after breaking a record set by a spritely 96-year-old at a race at Worclaw Stadium. The secret to his health and success? Doing “everything I want” and “never going to the doctors.” His healthy diet and abstention from alcohol probably helps, too. This Portuguese director is known as the world’s oldest working film director. 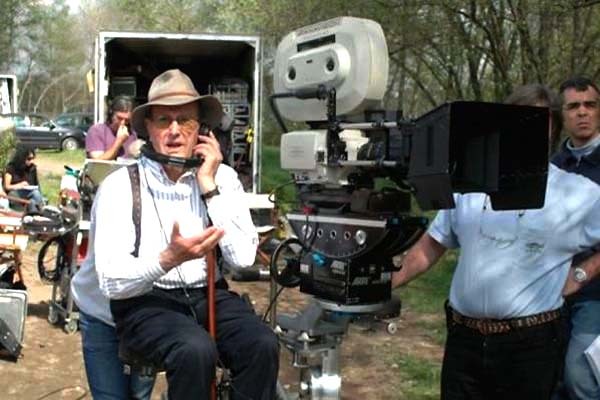 His work is proof that some things get better with age—after making just three films in his early career, he went on to direct more than 40 works in the past 20 years! What will you be doing when you’re 80, 90, or 100? We want to know!